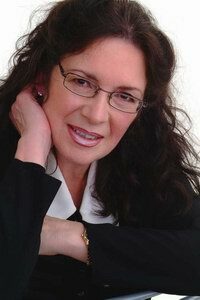 As a Coach, Mentor and Business Development Specialist myself to budding entrepreneurs, start-ups and growth-aspiring entrepreneurs over several years, I recognise the valuable content of start me up! 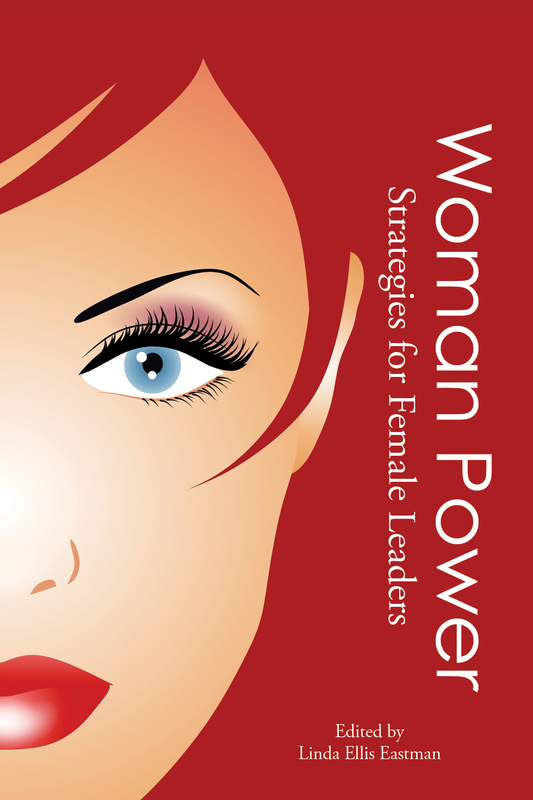 Aimed at novices seeking ready-made business ideas, there is also plenty in here for those who have been doing business for a while including reminders and resources for conducting your own business review if performance improvement of your business is on the cards. Pay attention to the Business Plan section, an added bonus of ‘How To’ information on all aspects necessary for upping your game. In this rapidly changing world, lust for new trends and search for a ‘greener’ business environment, there’s always something new to learn. Sonia Williams begins by emphasising, quite rightly so, that the idea for your new or next business may just be right under your nose. Advising on the merits of being dissatisfied with the status quo, encouraging you to find a better way to do things (and referring to James Dyson among others who have found this route into mega businesses) but above all imploring you to find and follow your passion in order to be successful. 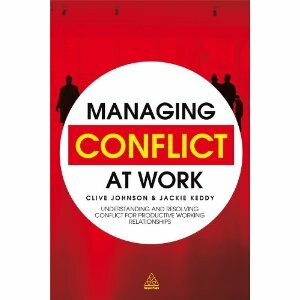 Managing conflict is a key strategic issue that needs to be globally recognised as the responsibility of all leaders and managers, within and (despite the title reference to ‘work’) outside of commerce. A wider understanding by individuals would reduce the substantial costs in time, energy, resources and money to business, communities, countries and continents and subsequent toll on people.